Nafplio, just 95 kilometres from Athens, combines ancient architecture and sites with the buzz of a modern island. Its busy harbour welcomes visitors from across the world and its numerous sandy beaches are great places for relaxing. 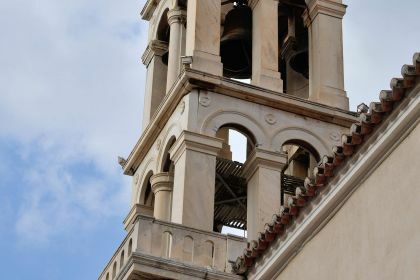 Unlike many of the quieter Greek islands, Nafplio is a shopper’s paradise, with upmarket stores nestling next to small artisanal craft outlets. Call or contact your friendly Abberley charter broker here for assistance in planning an unforgettable yachting vacation in Nafplio and the Cyclades. As the first capital of Greece, Nafplio has magnificent Venetian architecture dating back to the 15th century, with stone buildings lining the old-town piazza. The town is crowned by the imposing Palamidi Fortress, perched atop a 220m-high rocky outcrop. From here, the views over the turquoise Argolic Gulf are truly spectacular. Sail past the fortified islet in the harbour, built by the Venetians in 1473, and marvel at its turrets and tiny windows. 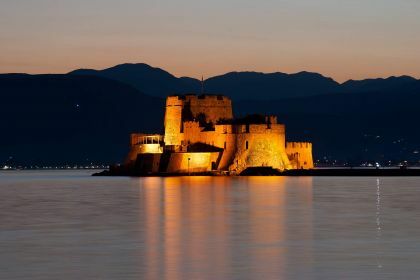 There is plenty to explore in Nafplio – imposing castles, ancient fortresses and romantic promenades. For a serious leg-stretch, climb the 850 steps up to the Palamidi Fortress and take in the views and the sense of history. 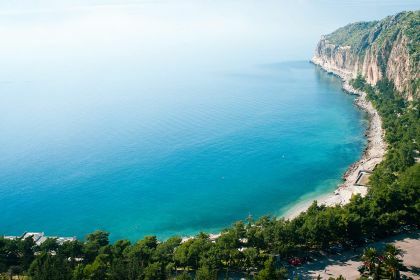 There are many good beaches near the town, including the long and wide Arvanitia, which has views of the fortress, crystalline water and various beachfront restaurants. About three kilometres from town, Karathona beach is set in a beautiful curved bay with a backdrop of craggy hills. The old and new parts of Nafplio are packed with good restaurants, so you should be able to find something to suit your palate. Pidalio Mezedopoleio serves authentic Greek cuisine, including excellent spanakopita and mezes, and is popular with locals. For a taste of Grecian-Italian food, head to Il Porto, where the pizzas, salads and hamburgers are top-notch. Chic and modern 3Sixty, on a cobblestone street in old town, serves delicious steak and contemporary cocktails. Cosmopolitan and urbane, Nafplio has an abundance of swish bar-lounges, cocktail bars and even a distillery. Anadromo Bar 1982, nestled in an alley in old town, is a romantic spot for a cocktail and some people-watching. Alotino Café, with tables under neon-coloured bougainvillea, serves excellent cocktails, including a wicked bloody Mary. For something completely different, head to the legendary Lathos bar where collectables and antiquities line the walls and ceiling. 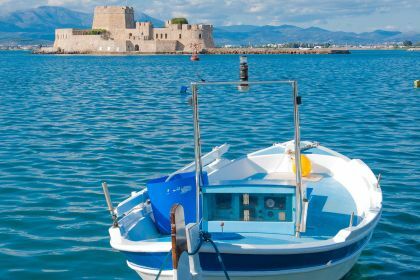 If you’re ready for a thrilling yachting adventure in Nafplio, leave a message here or give us a call and our friendly charter broker will take care of everything. Insider Tip: Palamidi Fortress closes at 3pm, so plan your visit accordingly. However, if you’re heading up there just for the view, you’ll get the best vista – and photographs – at sunset. Our friendly Abberley yacht charter brokers are happy to answer any questions you might have. Drop us a line here or give us a call and we will make sure you have the vacation you deserve.